Welcome to the new entrant class. 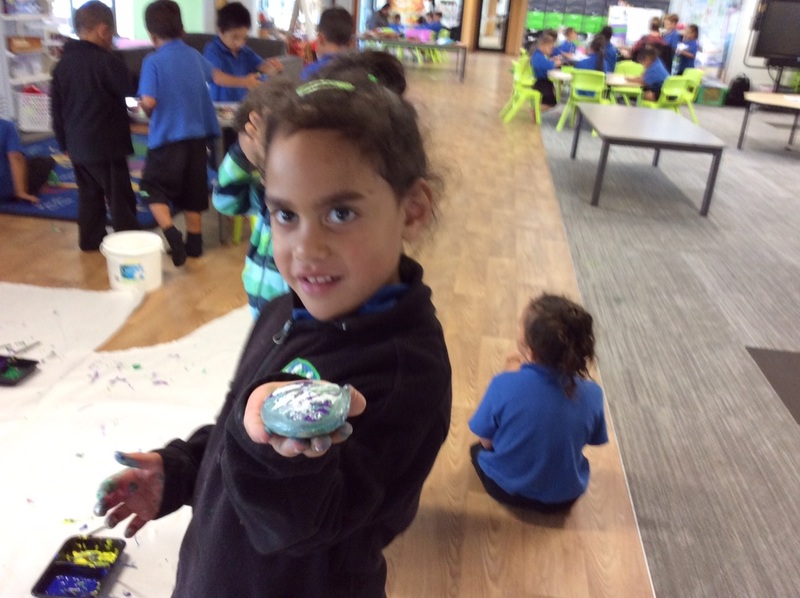 This class is shared between Whaea Kerry and Whaea Marie who are also the reading recovery teachers. 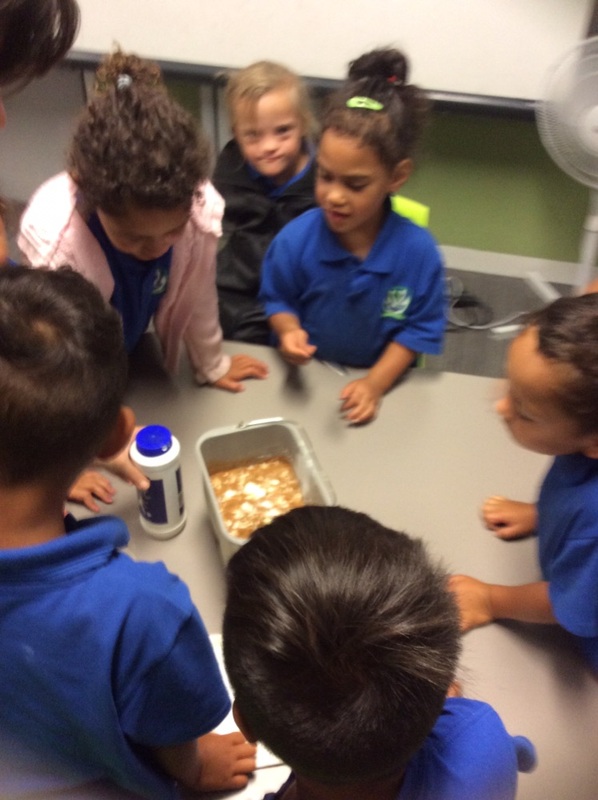 Children in our class learn the basics before moving on. 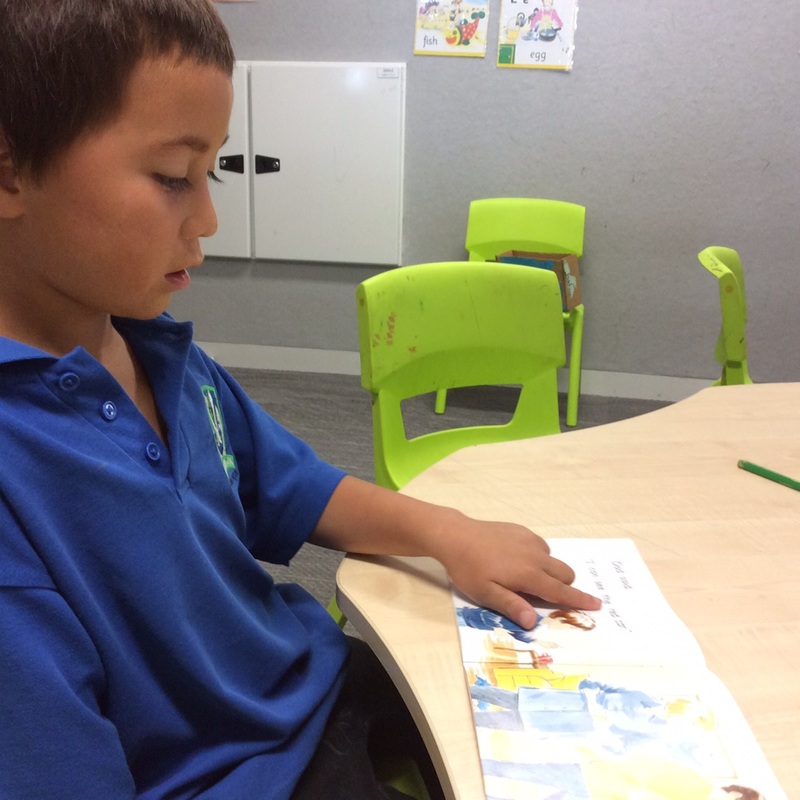 In reading we are learning to look carefully at the words and point to each word as we read. 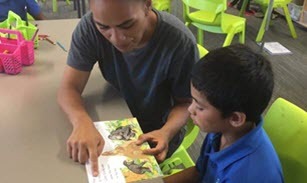 We are learning that stories must make sense when we read them and to begin to recognise and read some words. 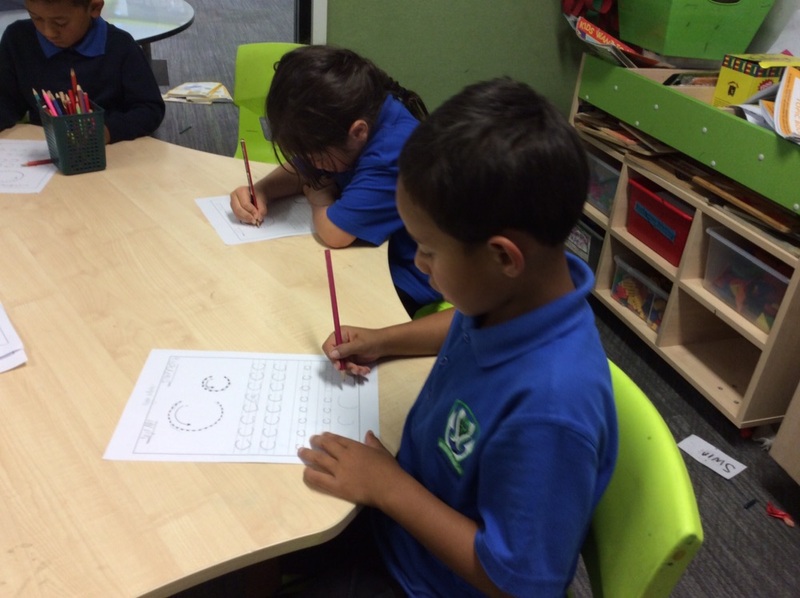 In writing we are learning to form our letters correctly – the right size and shape. To think of a story and keep it in our head long enough to write it down, and to say the word slowly and write the letters sounds we hear. In maths we are learning to recognise and write numbers, to count all objects in a set to add. 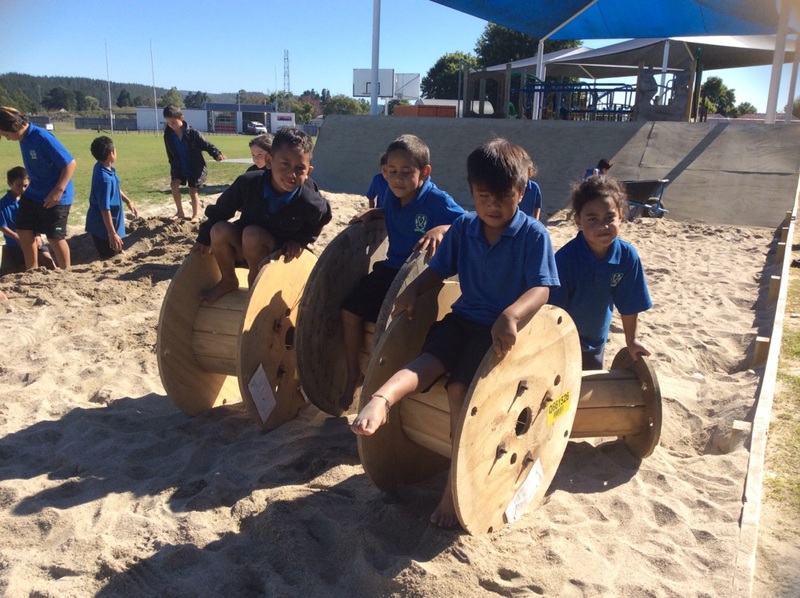 In Nioreore we believe in play and have a play based learning culture. We are learning to negotiate, take turns, share, come up with our own ideas, explore and imagine.